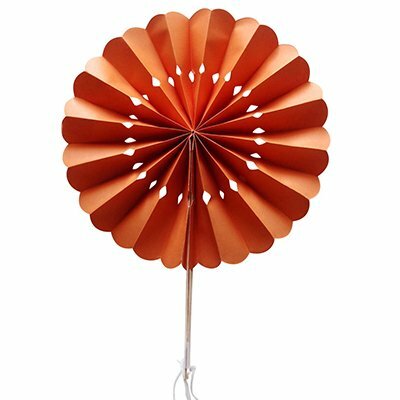 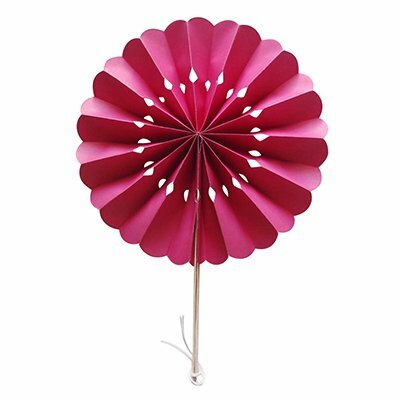 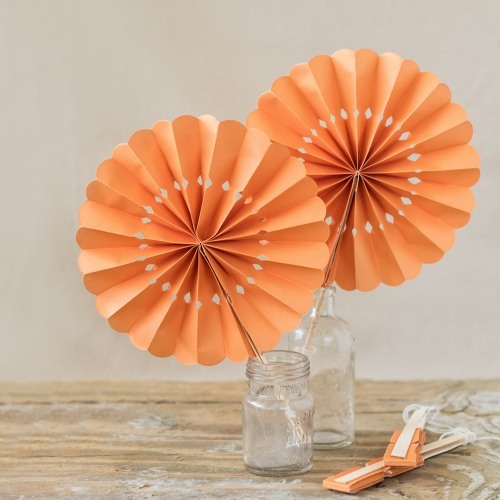 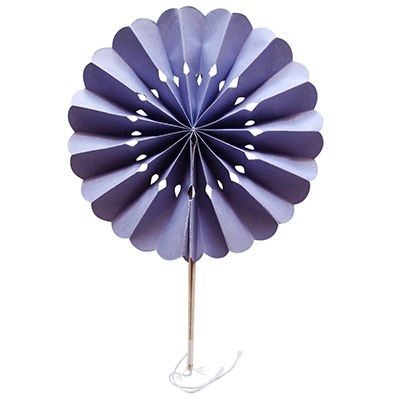 Colorful pinwheel paper hand fans keep things pretty and cool at your baby shower. 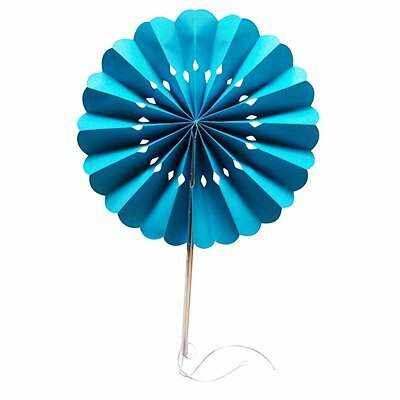 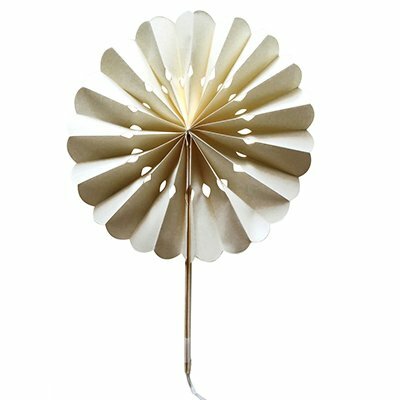 Its gorgeous shape is decorated with diamond cutouts and finished with a bamboo handle. 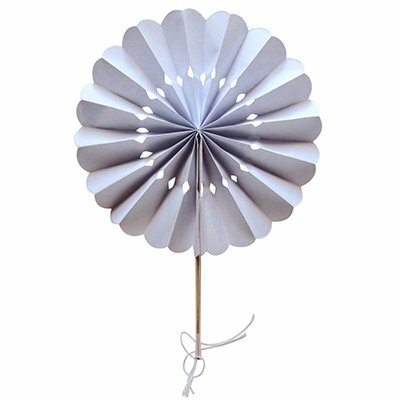 Hand out for use during an outdoor shower, as favors, or try using as hanging decorations/backdrops at the reception. 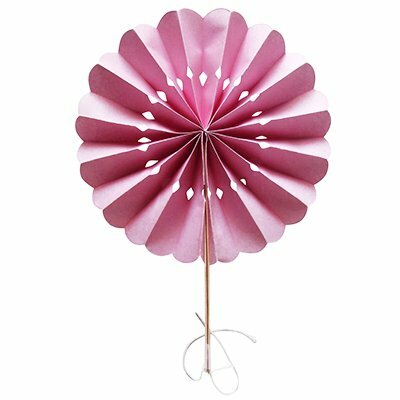 Available in multiple color options making it an easy match to any baby shower theme.